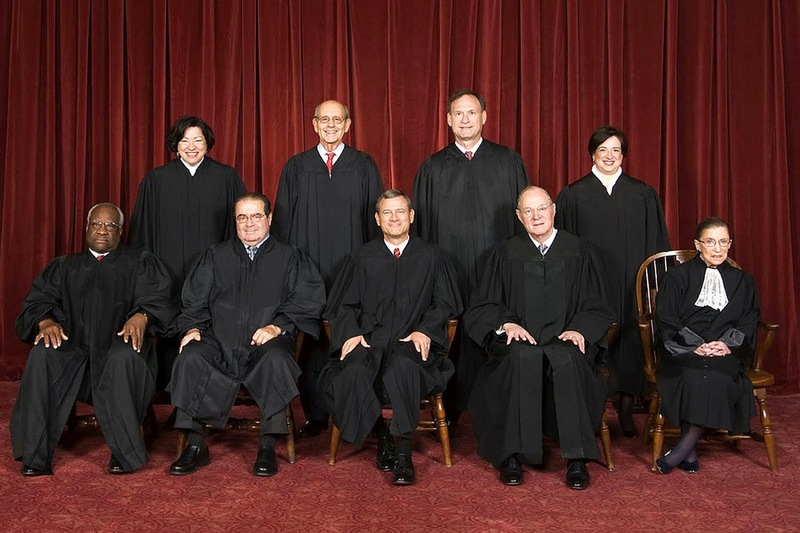 The Supreme Court has just just three days left in this term. Lots of important opinions to come in the next three days. Follow the link to see each case and get up to date on what each case is about.